The year 2011 has not been good for most of the carmakers, few have been adversely affected due to Japan's earthquake and few due to Thailand's flood. 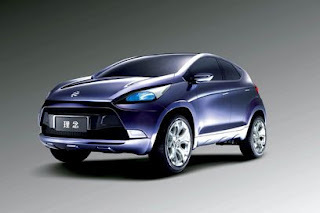 But their is one auto maker which has been adversely affected due to both of these, it is Honda Motors. The car maker based out of Japan was majorly affected due to Earthquake in March 2011 and similarly on other hand was majorly affected again due to Thailand floods are the car maker has huge base in Thailand too. Besides these constraints, another reason for suffering for the Japan based OEM was due to lack of diesel technology and due to policy changes, the gap between Petrol and Diesel widened especially in the second largest growing car market, India. The car maker sold even less than 2,000 cars in the month of December 2011. The strategy now for the Indian market by the Japan based OEM is to have new launches to capture the major segment of the market. The Indian passenger vehicle market is witnessing a shift in preferences and the consumer choices are shifting to smaller yet spacious and stylish vehicles. One such example to prove the fact is the strong bent of Customers towards Ford's small SUV - EcoSport, which the car maker specifically displayed to judge the consumer's sentiments. 1. Honda Jazz SUV : Honda is working on one such model, Jazz based compact SUV for the global market including for the Indian subcontinent too. The news of this should be like music to the ears for Jazz fans, a mini SUV The soft-roader uses the front-wheel-drive platform of the Jazz as a starting point, but the body gets a chunky, off-road-style makeover. Performance promises to be strong, too, as under the bonnet is a 1.8-litre petrol engine. 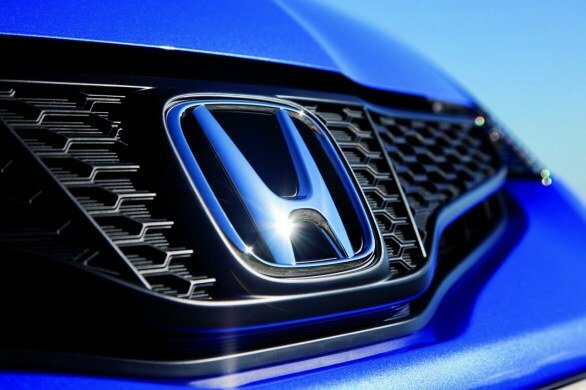 While the concept is a five-door, there are rumours Honda is working on a three-door. Buyers should get a wide choice of trims, while a range of exterior graphics will allow them to personalise their car. 2. Honda Small Sedan Launch : Honda Siel Cars India (HSCI), which is a collaboration of the two counterparts from Japan and India respectively, is considering launching its range of small sedan cars in the lucrative Indian market. The company has over the past few years made a mark in India with their sleek designed cars such as Brio, Jazz, Civic and lastly City. 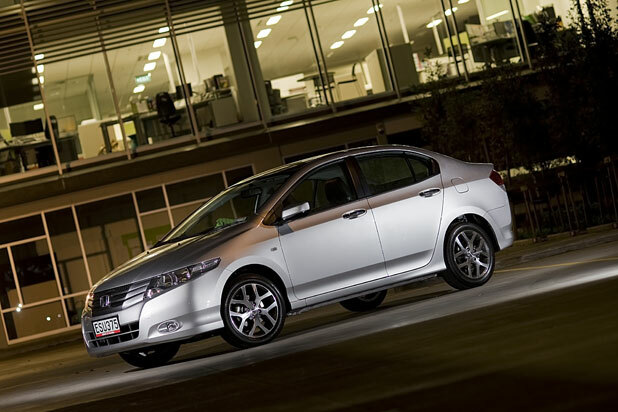 These cars have met with wide demand and owing to its success Honda Siel is now analyzing all the prospects of launching its small sedan variants on the Indian roads. 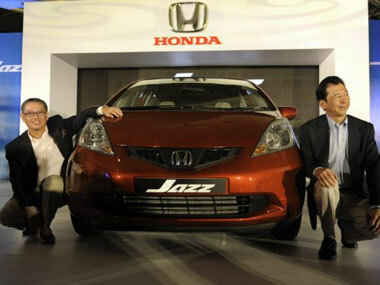 The sedans which Honda Siel has planned for India are low-cost ones ranged around Brio. Presently Honda Brio and Jazz have 1.2L engines and the upcoming small sedans to be launched here will also be having the same engine configurations. The new sedans will be approximately 3995 mm long thus making them eligible to evade 10% excise duty as prescribed under the regulations. However, we will have to wait for more details to be unveiled. 3. 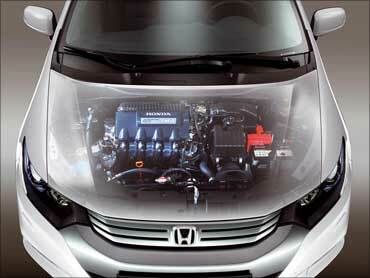 Diesel Engine strategy : Honda have already showcased an all-new small diesel engine at the Tokyo Motor Show. The 1596cc i-Dtec unit is the first of a new generation of engines the company is calling ‘Earth Dreams Technology’. It claims the tech will deliver a good mix of performance and environmental values. The engine produces 118bhp at 4000rpm and a considerable 30.5kgm from 2000rpm, so it should have the performance end of the spectrum covered. Honda also claims it is lighter than any other 1.6-litre diesel engine in the market, and that CO2 emissions are less than 100g/km. With this technology launches, now it will easier for the car maker to compete in the domestic market.